MOSCOW, January 31. /TASS/. Russian specialists at the Kourou spaceport in French Guiana have eliminated a micro-hole on the Fregat booster intended to deliver OneWeb satellites into orbit, a source in the domestic space industry told TASS on Thursday. "There was a micro-hole in the duct with helium and pressure started to fall during checks. The specialists at the Kourou spaceport used standard materials and have already eliminated the micro-hole, using an ordinary repair kit. The transportation of the Fregat booster to Russia won’t be required," the source said. 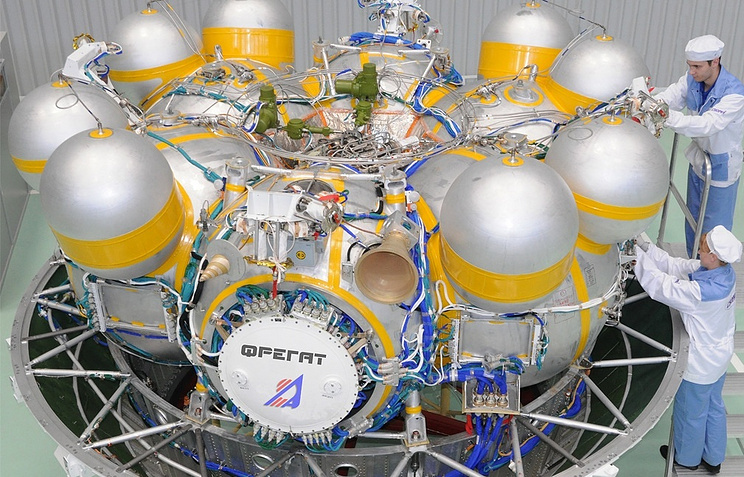 A source in the Russian space industry earlier told TASS that a micro-hole had been found in one of the Fregat booster’s ducts. 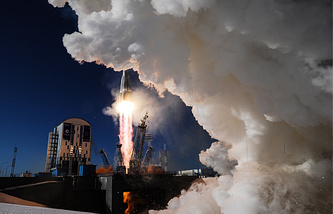 Specialists of Russia’s Lavochkin Research and Production Association were working on eliminating the problem at the Kourou spaceport, the source added.